While trawling through the Steam Greenlight campaign listings, I happened to come across a game that I believe may appeal to even our hardiest of retro gaming fans. 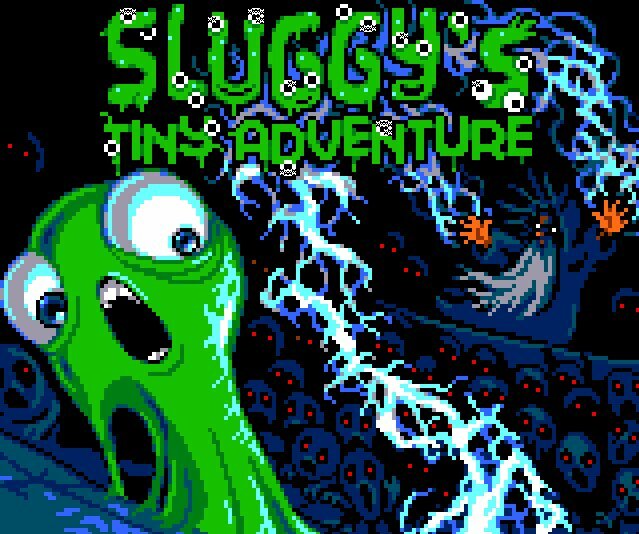 Called ' Sluggy's Tiny Adventure ', and in development for the PC due end of 2016, this game is a Castlevania-inspired platformer with a unique difference. With a lovely pixelated graphical design, a cute and also at times creepy overtone, you have the ability to shapeshift into many different abilities, to both fight and explore the depths of the wizard's lair! One of the things that really stood out about this game, other than it looking like a game that most people will enjoy, with good level design and character animation, is one of the shape's you change into. It almost looks as if it was inspired by that rather fun game ' Putty Squad ' on the Amiga from the early 90's. Yes you guessed it, a blob, with big eyes squishing from side to side and able to blob punch enemies. 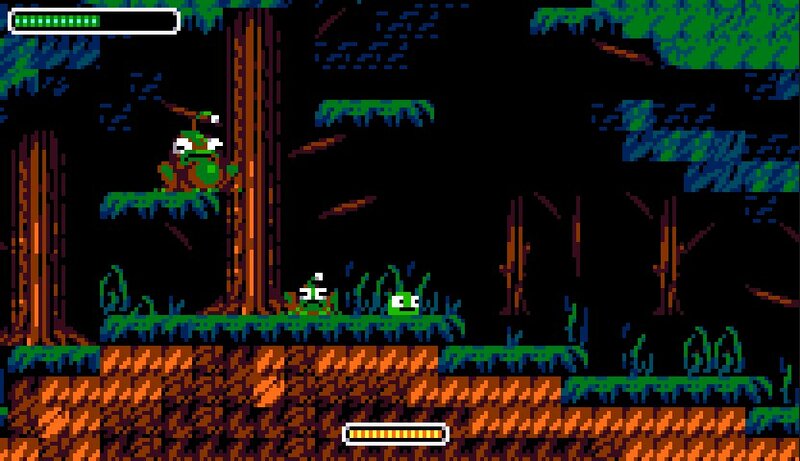 All in all, even though we do get a lot of platformers mentioned on Indie Retro News, Sluggy's Tiny Adventure looks a ton of fun to play that really deserves your Steam Greenlight thumbs up!